We had a reservation so we got our table quickly. Waiter was nice enough although we did not see her but 4-5 times during our entire meal. I ordered a glass of wine which was finally brought to me as we were boxing up our dinner leftovers. I told her I didn't want it anymore so she apologized and took it back. They changed their menu so my favorite appetizer (bruschetta trio) was no longer available. My husband ordered a Cesar salad and I ordered the lobster chowder to start and both were ok. We shared the $26 Bistecca for our main course which includes steak, green beans, and pesto potatoes. This was a joke. 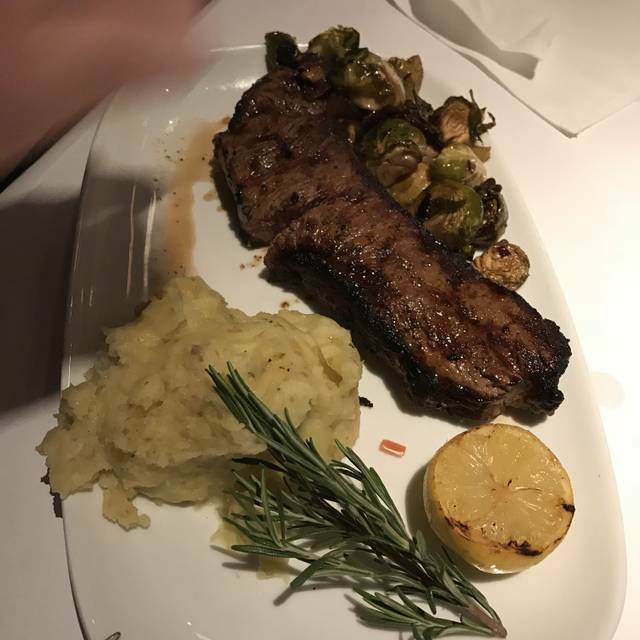 The steak was small, thin, and gray (looked like it had been merely popped in the oven and baked, the green beans were hard and flavorless, the potatoes were soggy from being drowned in the pesto sauce. We were disappointed to say the least. This is the 4th time I've been there and the first time the food has been so poor quality. Will more than likely not go back again. 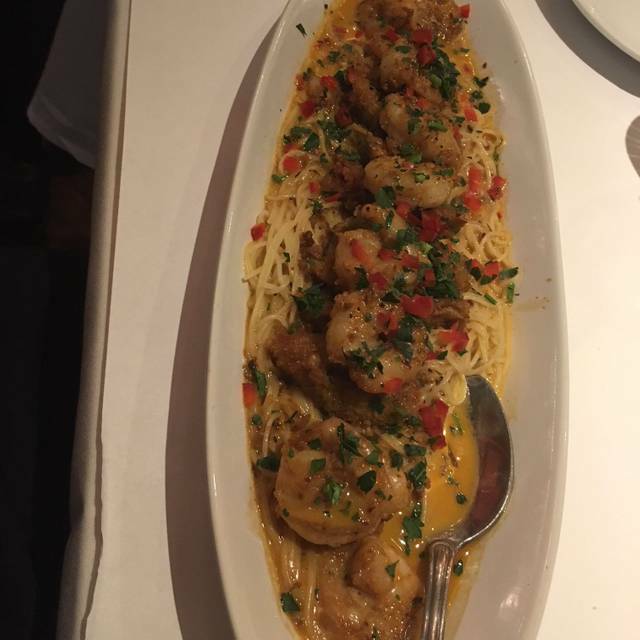 Always excellent food and service! I enjoy taking clients for lunch and dinner. I wish the noise level wasn't so high. It makes conversations difficult. Wonderful food, pasta was delicious. Back patio was very nice, a little loud but still comfortable. Shown to wet outdoor tables. Decided to sit at bar after a few minutes was ignored by someone who came behind bar then a few more minutes of no service we left. 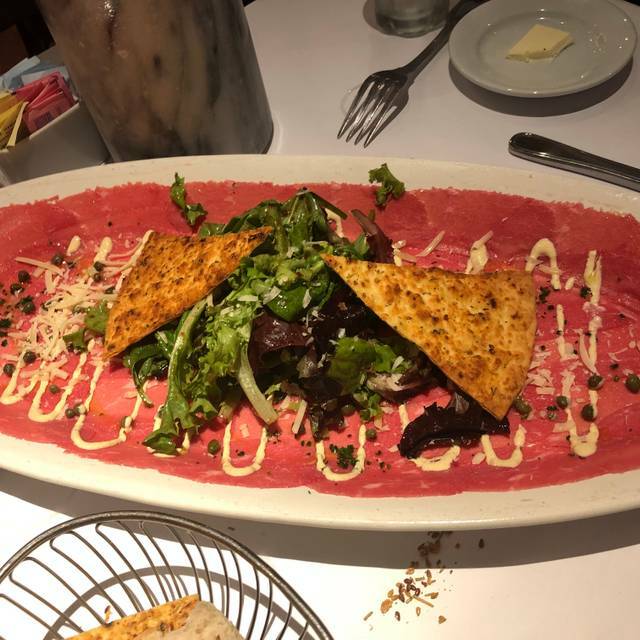 Best beef carpaccio! My kids love this place too. Always fabulous!!!!! We love this place and each time we visit it’s never a disappointment! Been going here for years. Seems as the food quality has declined in the past few months. Find myself not frequenting here as often as before due to other restaurants having better food and service. The air conditioning was freezing but overall, an OK experience. Have had the same A/C experience every time we're there. The service was amazing and the food fantastic. The ambience of the outdoor patio could really be enhanced with better lighting, music and plantings. Overall, the experience was great! 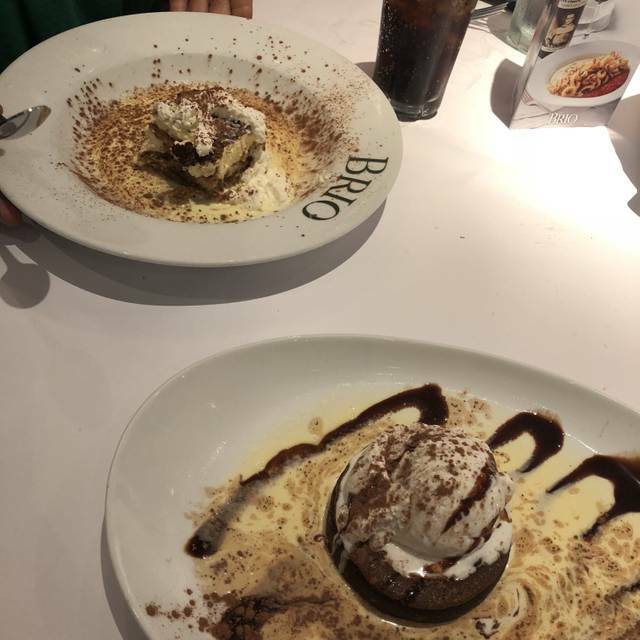 With a very pleasant and relaxing atmosphere, and with great service, this location consistently has wonderful Italian cuisine. Along with their regular food choices, specials and new features, their chiefs will prepare customized variations to your specifications. Many of their servers have worked at this location for years making for great service. 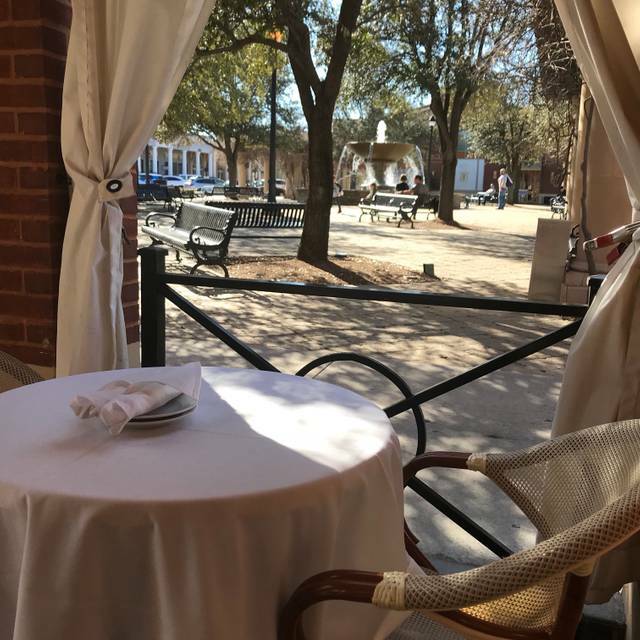 When the weather is right, it is great to be served outside on the brick patio sitting under the umbrellas, looking onto the colorful flowers, canopied vines, and large water fountain. All of this makes this a regularly preferred restaurant destination to relax and enjoy both wonderful food and a great atmosphere. We had a great time, the food was delicious. We didn’t realize one dish had bacon and had to send it back and they were very kind about it. However we were celebrating two birthdays and told one of the waiters and there was no mention. After the dish incident it seemed like he was rushing to get us out of there. Much better this time, didn't have to wait 45 minutes past the reservation time and then be told you are out of food....service was great, our server was excellent (apologies for not remembering her name). The dish my wife ordered did not taste good (WAY too much pesto and seasoning of the pesto) but the item was removed without question from the ticket. We have been there several times and only 1 less than average experience. Great place to eat on the patio when there are street performers. Love the live music! Like most restaurants it I s too loud for a quiet conversation, but the food is excellent, service superb and atmosphere, other than noise level, is excellent! Great value , nice place. The menu selection has declined. The pasta dishes were limited. Disappointing results from most recent visit, a luncheon celebration for six. Do not know if chef or management or both have changed, but the food was noticeably less tasty and the service far from its former excellence. This was the case for both appetizers and entrees. The server lacked training required for a high caliber restaurant. New menu, not as good as it used to be. Our waiter ignored us ...we had to ask someone to bring sauce for pasta, fill water and he never came back to take our wine order. The pasta was dry and cold. I tried to flag him down three times as he walked by and was falling all over the table behind us. He never even came back to ask us if we wanted dessert. Terrible experience and it was our 12th year anniversary and where we had spent our first date/ dinner there. Very good service and delicious food. 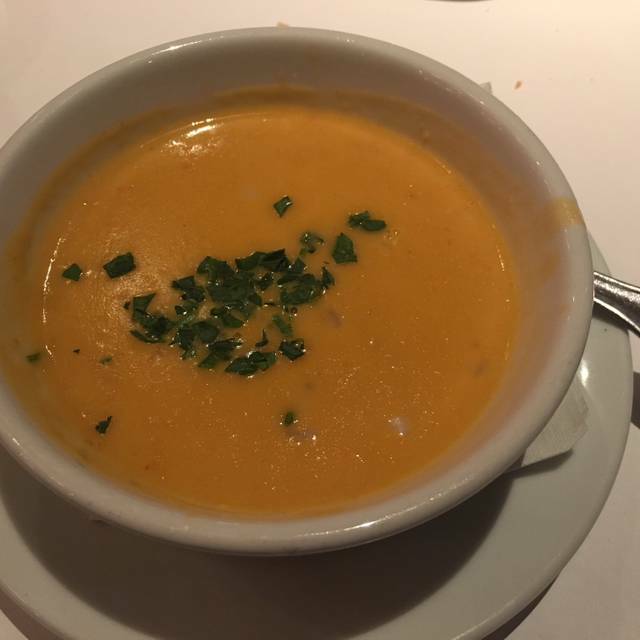 After enjoying this restaurant regularly for almost 18 years in both Southlake and Nevada - I am very disappointed with the new ownership’s menu changes and deletions. Calamari which was a top appetizer has been changed in quality and style negatively. Now thick rubber bands in a heavy coating. No more Bruschetta- none! A favorite appetizer! It’s becoming another version and twin sister of Olive Garden. Sad for such a beautiful atmosphere and long time local premiere restaurant. Service staff was still of good quality. Celebrating my mother’s 87th birthday. She loves it there & chose BRIO. All of the staff were very friendly & accommodating. The food was excellent as well! Food was fantastic our server Andrew was the best. We had our 2 young Grandkids and he made our night perfect. He was the best. Thank you. Bar tender was very nice and welcoming. Some regulars made an appoint to introduce us to some of their favorite staff. That was very nice and pleasant. Excellent waiter experience. Lunch specials were very good. It was way too cold in the restaurant. When we complained to the waiter, he said that others had also complained and that he had told his manager about the complaints. 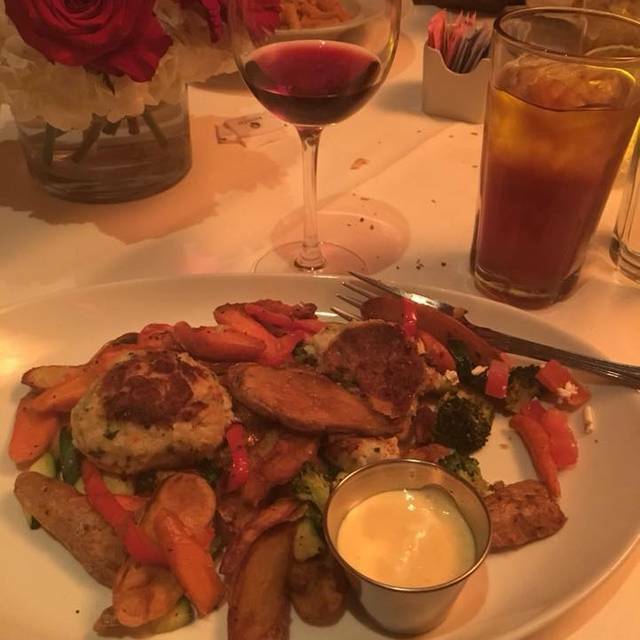 I was never able to take my coat off during the entire meal. When I complained a second time, I suggested that the manager come over to our table, but that never happened. The food, as always, was excellent, and our waiter was very friendly and helpful. I just cannot help wondering why the restaurant was being kept so chilly. 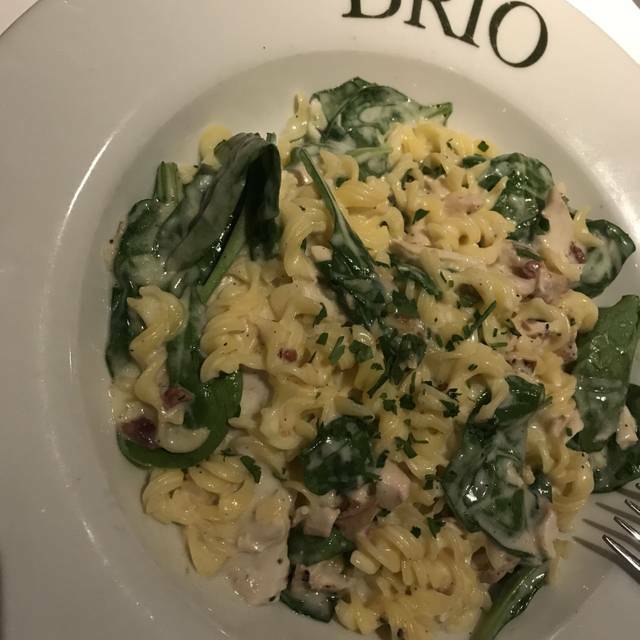 We feel like Brio offers a nice, relaxing dinner experience. It is a good value for the ambiance, service and food. Serivice was ok, our server was given a big top in the back, and disappeared. When we grabbed a FOH worker and asked for some coffee he reassured us he wasn’t a server 🙄 with some coaxing we were able to get him to grab a server. This was our second time here and we loved everything! Great service ! Food was really good. I recommend this place for early dinner before it gets too crowded. 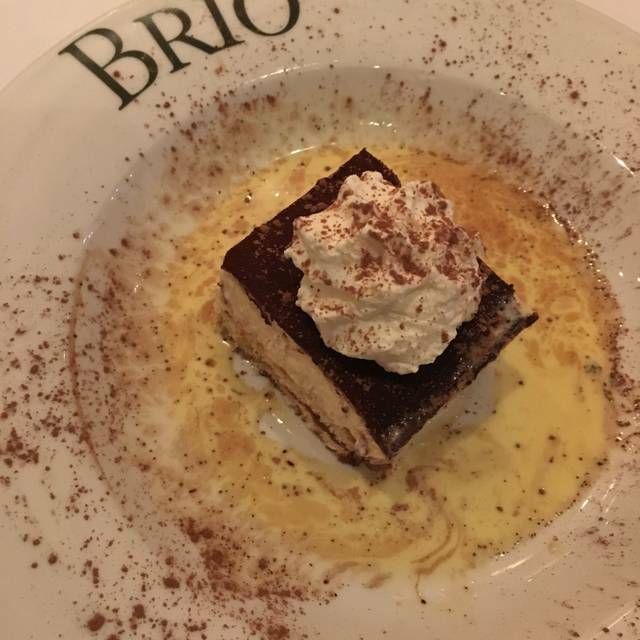 Always a special occasion when you dine at Brio! Always great atmosphere, food, and service! The weather was warmer and we sat outside on the patio!